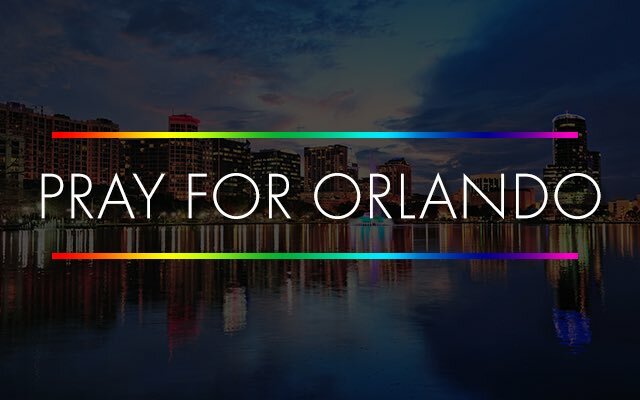 At such a devastating time in my favourite state in the United States, my heart, thoughts, and prayers go out to all those affected in the Pulse nightclub shooting on Saturday night. Life is about freedom of expression, love, and happiness I have so many gay friends they are some of the kindest most beautiful people in the world. 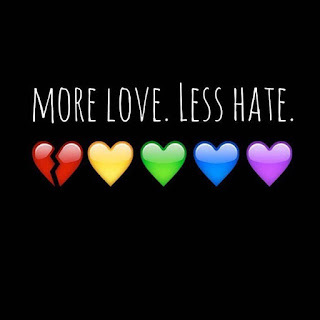 We need to work together and love everyone regardless of race, sexuality and gender. Anyone who is homophobic please kindly unsubscribe from my blog I do not condone or welcome that mentality. 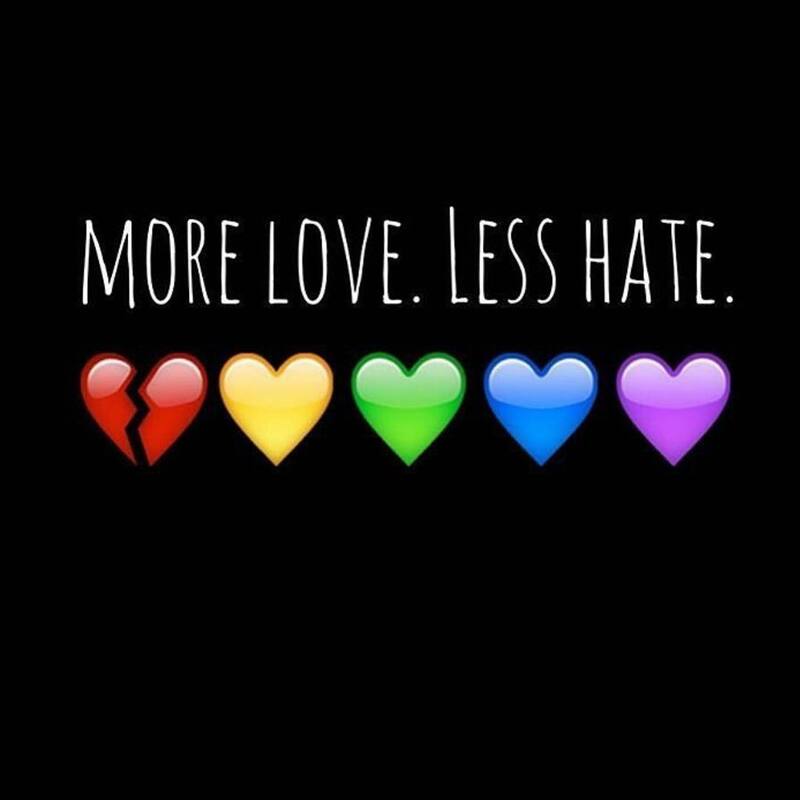 Love everyone, and stand strong.